Kunimare Ginpu Junmai is brewed from 100% Ginpu sake rice. 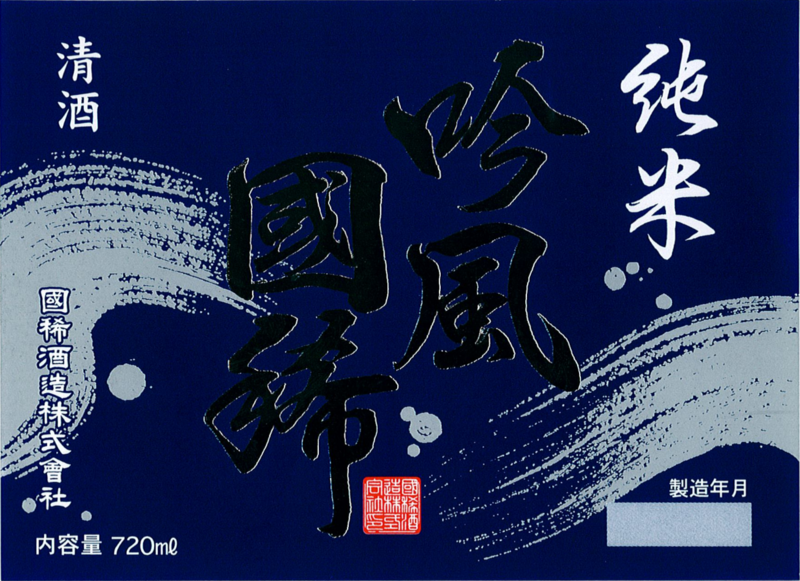 This hearty Nanbu Toji-style Junmai is refreshingly crisp, full-bodied with a long finish. Salty and earthy on the nose with notes of sushi rice and vaguely tropical fruit. Crisp and opulent in the mouth with white pepper, pear skin and savory custard. The finish is long and voluptuous.